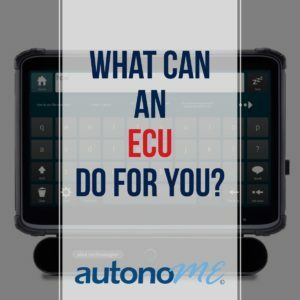 What Can an ECU Do for You? Room control – lights, television, bed, etc. Accessibility Services, Inc. (ASI) understands everyone’s needs are different, which is why we customize our residential and hospital ECU devices and autonoME packages to accommodate specific needs. In fact, the autonoME is becoming one of the most popular speech generating and hospital ECU devices on the market today. We have installed units in several Veteran’s Administration hospital and private hospitals throughout the country, including a children’s specialty hospital. Contact ASI to learn more about how our ECU devices and autonoME package can help you or a loved one become more independent. https://accessibilityservices.com/wp-content/uploads/2018/07/What-Can-an-ECU-Do-for-You.jpg 1200 1200 ASI /wp-content/uploads/2019/03/ASIProposedORIGINALColor-01-e1553790122688.png ASI2018-07-02 12:13:182018-08-08 12:36:43What Can an ECU Do for You?